Heads up! Kai Pattenberg is dropping heavyweights again. But, this release is something unique. 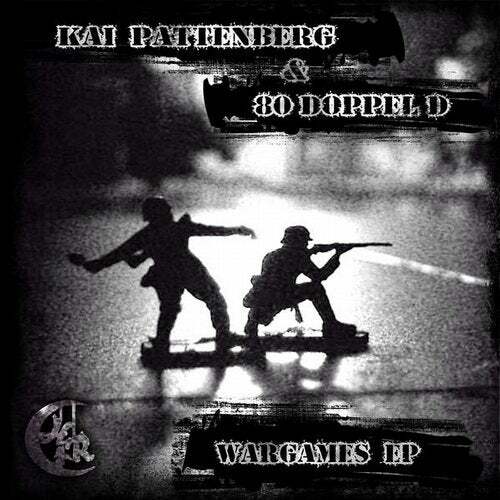 This time Kai teamed up with Sandro & Marco Daniel, who are the guys behind "80 Doppel D", to create a Collab EP named "Wargames". This mighty 3-tracks-Weapon, controlles by this 3 Techno-Soldiers, is serving under the flag of the mighty Hardwandler Records, well known for their quality of hardtechno music.